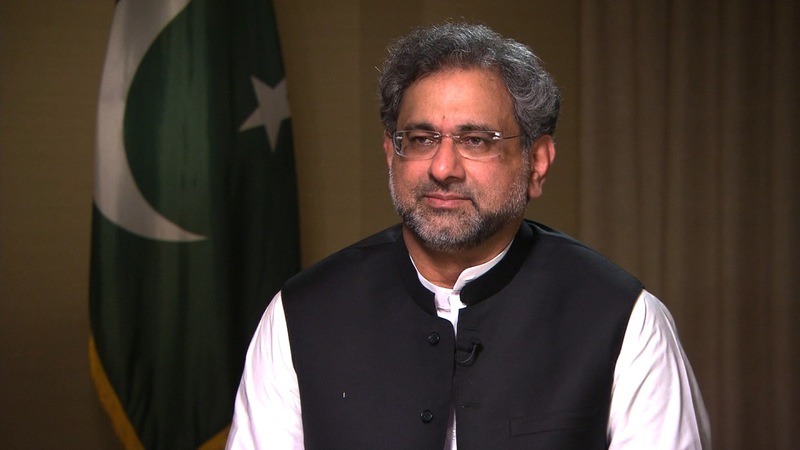 PM Abbasi has convened a meeting of the Cabinet Committee on Energy on April 23. The present energy crisis in Pakistan’s largest city stems from K-Electric’s inability to meet the demands. K-Electric (KE), in turn, has claimed that the reduced generation of electricity is due to Sui Southern Gas Company (SSGC) curbing its gas supplies. Severe load-shedding of up to 12 hours has plagued Karachi, with the worst burden falling on blocks 8, 9, 10, 13 and 14 of Federal B Area, C-1, C and number 10 localities of Liaquatabad, Lyari, Orangi Town, Korangi, Safoora Goth, Scheme 33, Abul Hasan Isphani Road, Gulshan-e-Iqbal, Gulistan-e-Jauhar, Malir, Model Colony, New Karachi, North Karachi and several other areas. Moreover, the National Electric Power Regulatory Authority (NEPRA) on Thursday, briefed the National Assembly’s standing committee over the load-shedding crisis, and held KE responsible for the blackouts. Meanwhile, Jamaat-e-Islami and Pak Sarzameen Party staged sit-ins against KE and the federal government over prolonged power outages in Karachi. On Friday, NEPRA had recommended a heavy fine on KE over unscheduled power outages. The power regulator’s probe report came after a three-day visit of its special investigation team to Karachi. NEPRA also decided to initiate legal proceedings against the KE for violations of various responsibilities, including non-utilisation of its full power generation capacity. The investigation committee highlighted that the load management carried out by the KE was beyond its claims and in addition to load-shedding on account of gas curtailment. According to letter, the chief minister told the PM that he has been compelled to write yet again on the matter of reduced gas supply to the KE for power generation, as after two previous letters and numerous phone calls, the people of Sindh, particularly of Karachi, continue to cruelly be deprived of electricity. The only losers in the ongoing blame game between KE and SSGC are the residents of Pakistan’s largest city. The chief minister had earlier alleged the federal government of lacking the political will to resolve the rift between SSGC and KE because it does not care about the people of Karachi and they simply do not want to see the industries running smoothly in this city. The Sindh government had also said that it was looking to get representation on the board of directors of utility firms KE and SSGC. Muttahida Qaumi Movement-Pakistan (MQM-P) among other political parties has announced to protest against the persistent and unannounced load-shedding in the metropolis. Since the last few weeks, Karachi has been facing severe load-shedding after the KE-SSGC dispute. The gas company has maintained that KE owes millions in dues and it would restore supply after the payment is made. The residents bear the brunt of the tug-of-war as prolonged power cuts have continued to plague Karachi, with previously exempted areas being subjected to six hours of load-shedding every day.